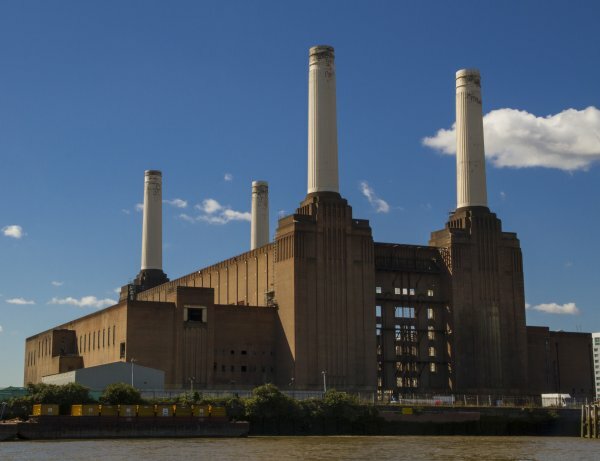 Battersea High Street is anything but the high street of Battersea. Overtaken as a commercial street by Falcon Road and Battersea Park Road, the street is now largely residential, albeit with a remaining larger-than-average supply of public houses. Battersea had been an area of market gardens until the Victorian era and much of the area near the Thames was marshland. 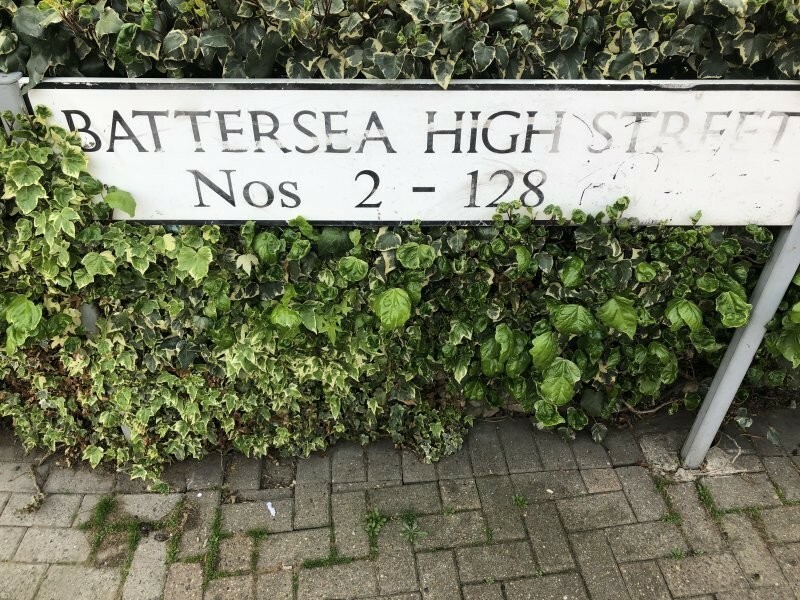 The village of Battersea had been centred on Battersea Square and Battersea High Street. Landowner Lord Spencer opened up Battersea by building a bridge across the Thames in 1772. St. Mary’s Church was rebuilt in 1777. A railway station, since closed, was built on Battersea High Street in 1863 for the West London Extension Railway. But it was Clapham Junction which was the important Battersea development. The railway station encouraged the local council to site its buildings in the area surrounding it - a cluster of new civic buildings included the town hall, police station, court, a library and post office in the 1880s and 1890s. The streets near to Clapham Junction developed as a regional shopping district. This building around the station shifted the focus of the area southwards and marginalised Battersea High Street. Both ends of the High Street, Battersea Square in the north and York Road in the south contain the last of the shops.